The new danish duo AyOwA has emerged from a musical companionship between the two long time friends – Nicolai Kornerup and Hannah Schneider. The sound of AyOwA is electronic with an improvisational approach, appealing in melody and lyric. 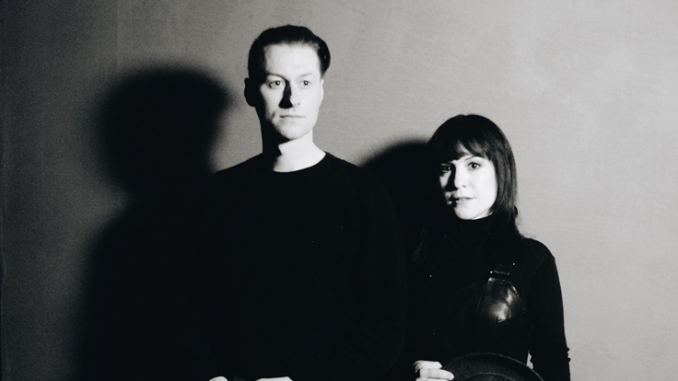 Their first single “Sommer” is recorded in a suburb basement in Copenhagen, during a summer that never really started, but left the duo experimenting over a modularsynth and some old reel-to-reels. They wrote an anticipating and chimerical song about the longing for a summer, where beauty, pain and secrecy will meet in a melancholic rush of happiness. The sound of AyOwA is an electrifying mix of that of Cocteau Twins, Aphex Twin and Mikael Simpson. For 8 weeks this spring, AyOwA have been on the new music chart of danish national radio P3, Barometeret. The buzz around Demark around this debut single for the duo is palpable and feels like it could be the summer jam the rest of the continent and indeed the world may just of unknowingly needed. Track of the Day: Billy Bibby & The Wry Smiles – Are You Ready?